AUSTIN, Texas - A coalition of national advocacy groups has sued to block Texas’ soon-to-be-implemented rules mandating the burial or cremation of fetal remains. The lawsuit filed Monday by the New York-based Center for Reproductive Rights is the latest legal battle in a state whose tough anti-abortion laws were already largely voided this summer by the U.S. Supreme Court. 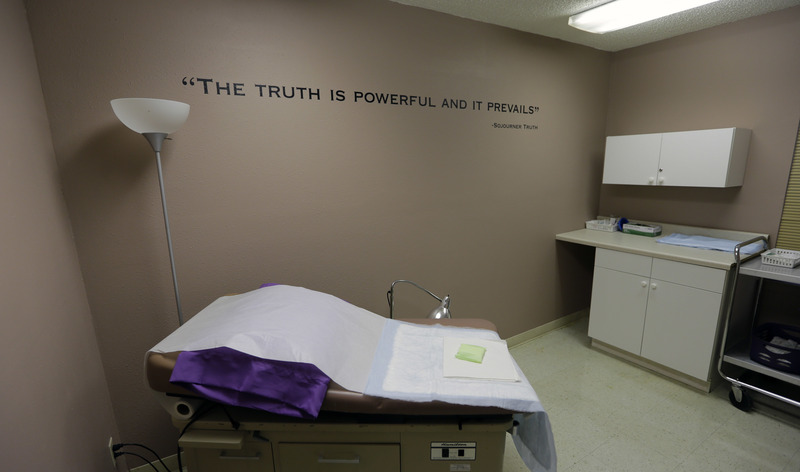 Texas had been set to bar abortion facilities from disposing of fetal remains as biological medical waste beginning Dec. 19. Earlier legal challenges blocked similar measures in Louisiana and Indiana. Advocates call the rules unnecessary and Texas funeral home operators worry about interment and cremation costs. The revisions were first proposed in July, four days after the Supreme Court voided much of a larger Texas abortion law. Similar rules about burying or cremating fetal remains in Indiana are on hold after a federal judge granted a temporary injunction against that state’s sweeping new anti-abortion law. That bill, signed in March by the state’s governor, now Vice President-elect Mike Pence, more notably also banned abortions due to genetic abnormalities. Rules surrounding fetal disposal are found in other states, too, including Ohio, where in June, the state agreed to pay Planned Parenthood more than $45,000 in legal bills as part of a dispute over such requirements. Ohio rules required fetuses to be disposed in a “humane” matter but didn’t further define humane. Planned Parenthood accused the state of changing the interpretation and then unfairly targeting the organization. Planned Parenthood currently disposes of remains by incineration, as with other medical tissue, The Associated Press reported.